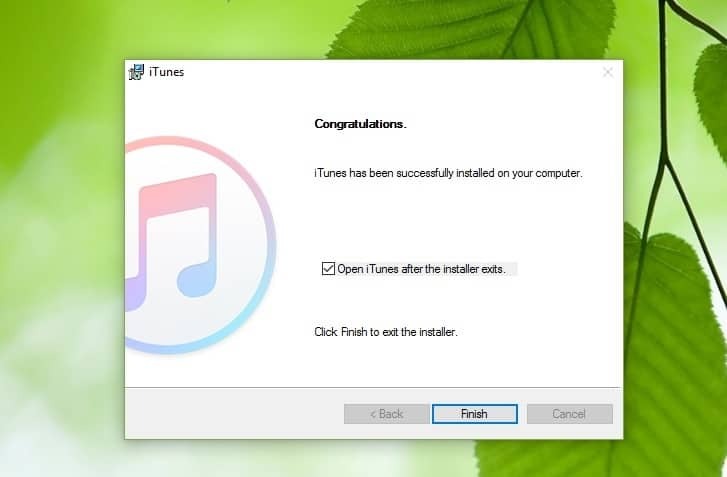 iTunes is a gatekeeper to endless entertainment, serving as a media player, media library, online radio broadcaster, and mobile device management app compatible with Windows 7, 8, 8.1 and Windows 10. 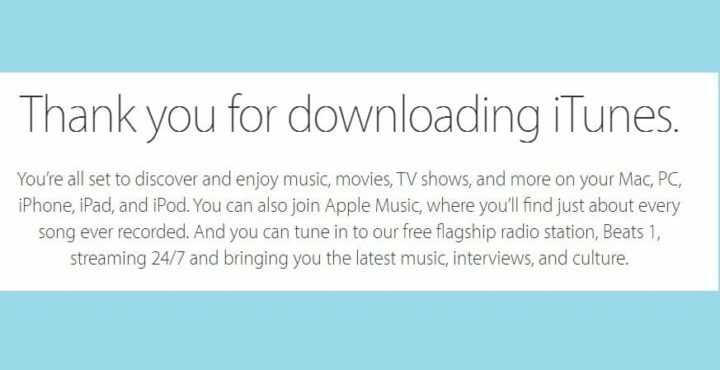 If you’ve recently installed Windows 10 on your computer and you’re looking for a stable and reliable media library tool, then iTunes is a fairly good choice. 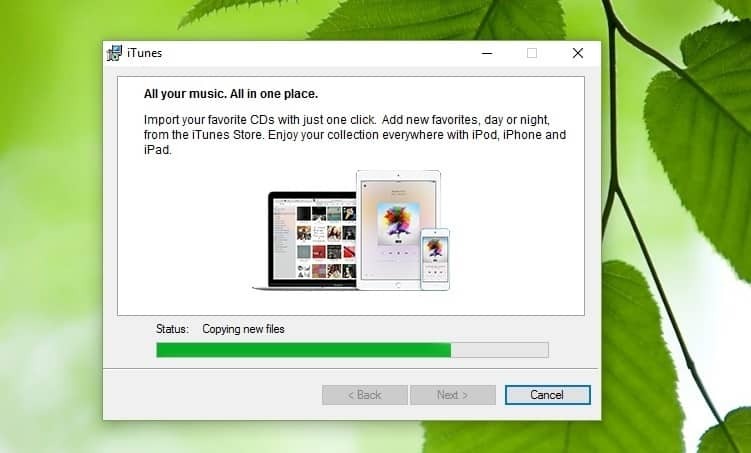 In this article, we’re going to show you how to download and install iTunes on your Windows 10 PC. 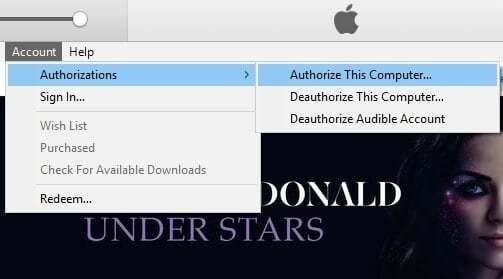 If you’re experiencing any iTunes install issues, check out our troubleshooting guide. 3. 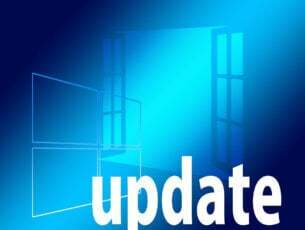 Type your password and confirm the authorization. Click a file or folder to import > click Select Folder and that’s it. 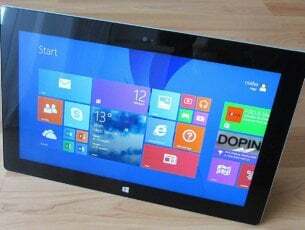 iTunes works on Windows 10, but, many users have reported various issues if Windows 7 or Windows 8.1 is updated to Windows 10, resulting in them resorting to performing a clean install of Windows.